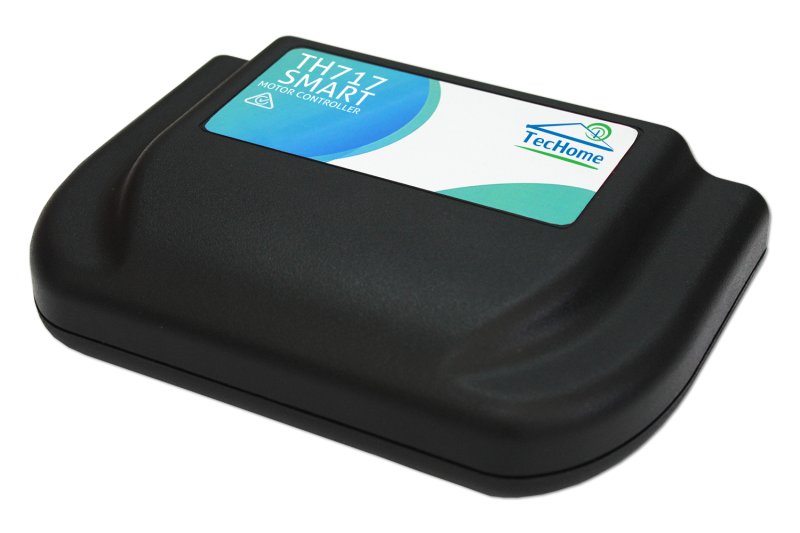 Control and automate your entire outdoor entertaining area or patio with TecHome’s brand new TH717 opening roof motor controller. This ultimate all-in-one solution motor controller is perfect for operating lights, RGB LED strips, rain sensors and motors. This Australian designed and manufactured motor controller can be fully customised and programmed to suit any application such as opening roofs, hatches, windows and any other architectural application you can think of. 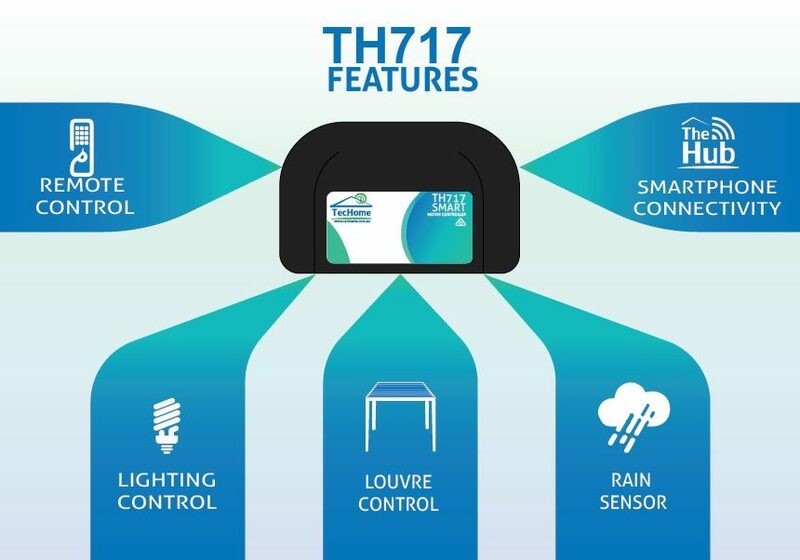 Even with the endless number of customisation possibilities of the TH717, it is also breeze to install with a simple plug and play approach, making roof and architectural installations easier than ever.